Could your commercial building or office complex use a quality cleaning. 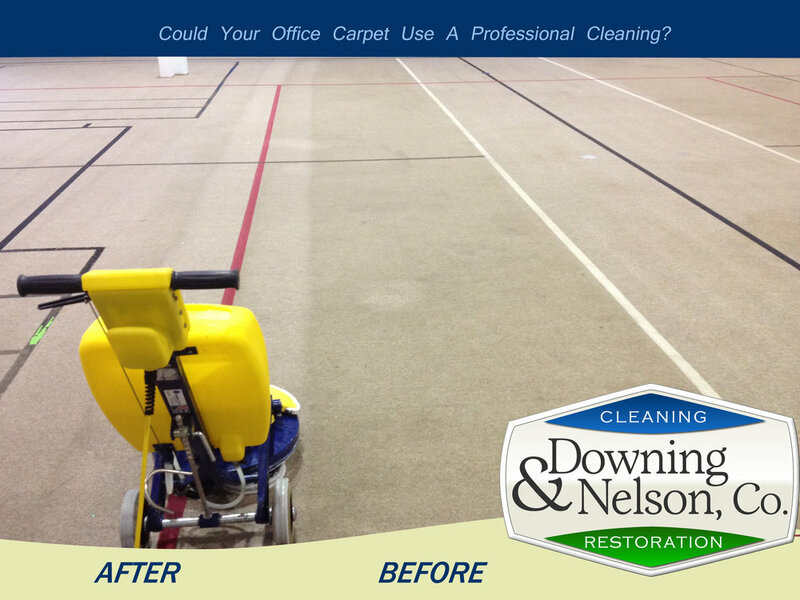 Downing and Nelson, Company is your go to source for high quality cleaning services in Bucks and Montgomery County Pennsulvania. Our entire business is centered around making sure your building looks its best. We have the right tools, training, and most importantly, the desire to serve you. Please call or email for a quote.